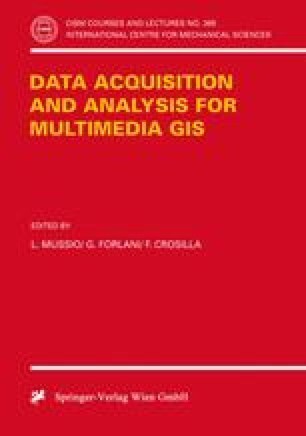 The purpose of this work is to verify the potential tools offer by GIS (Geographic Information Systems) for storage, analysis and representation of geodetic data. For this experiment two basic data set have been used: the first one is the Geoid on the Mediterranean sea, the second is a new altirnetric datum from the ERS1 geodetic mission. The results obtained are interesting from a geodetic point of view, moreover the use of GIS for the treatment of geodetic data has showed only a little, but meaningful, part of the GIS potential use in the field of geodesy.